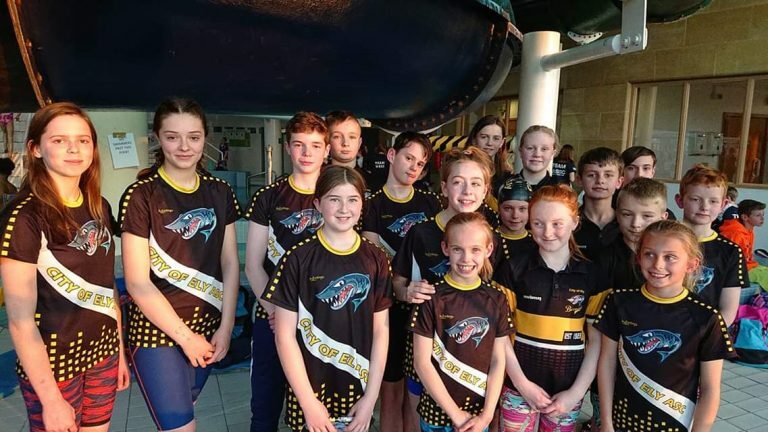 Did you miss anything on Spotted in Ely this week? Well fear not, its all in the magazine which you can read online, download or through you Issuu app on your smartphone. Including nearly 100 LOCAL events over the next weeks. Get your stories in to press.release@spottedinely.com by March 7th if you want your story in next weeks E-Magazine. 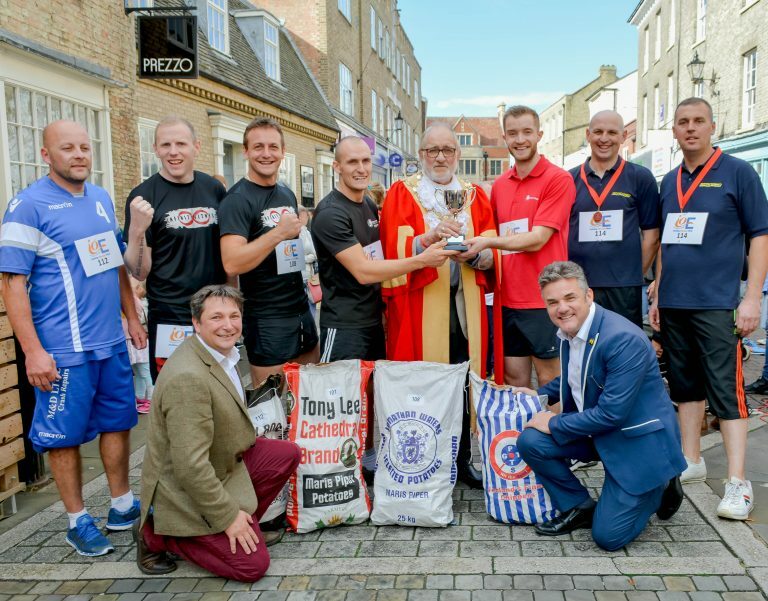 Ely Potato Street Race Delivers Multiple Local Charity and School Funding!